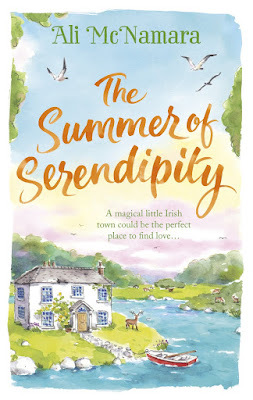 BleachHouseLibrary.ie: The Summer Of Serendipity by Ali McNamara - Review and Giveaway. 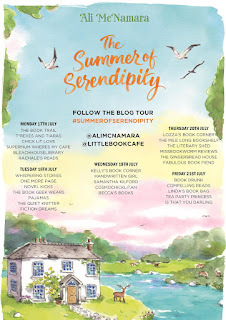 The Summer Of Serendipity by Ali McNamara - Review and Giveaway. 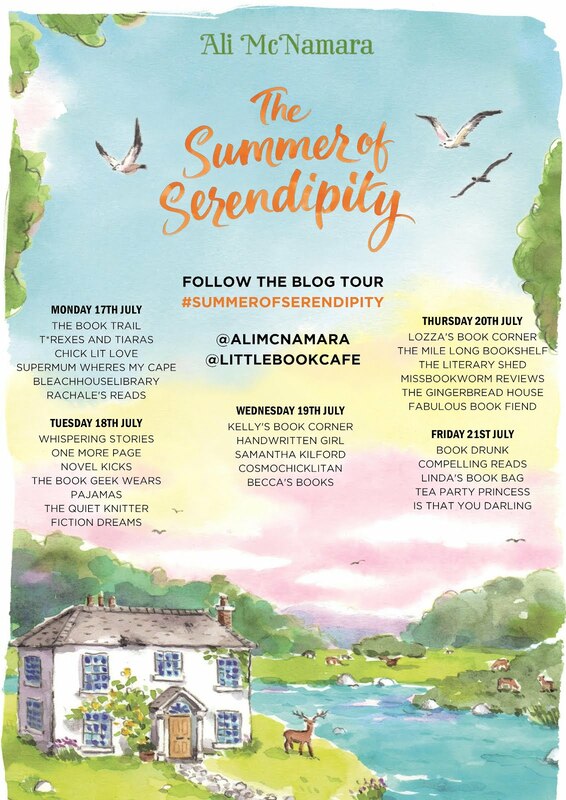 I am delighted to help kick off the blog tour for Ali McNamara's latest novel, The Summer Of Serendipity. I also have a copy of the book to giveaway to one lucky reader. Just enter via pinned post on Bleach House Library facebook page. Open INT and closes on Monday, 31st July. Good Luck! 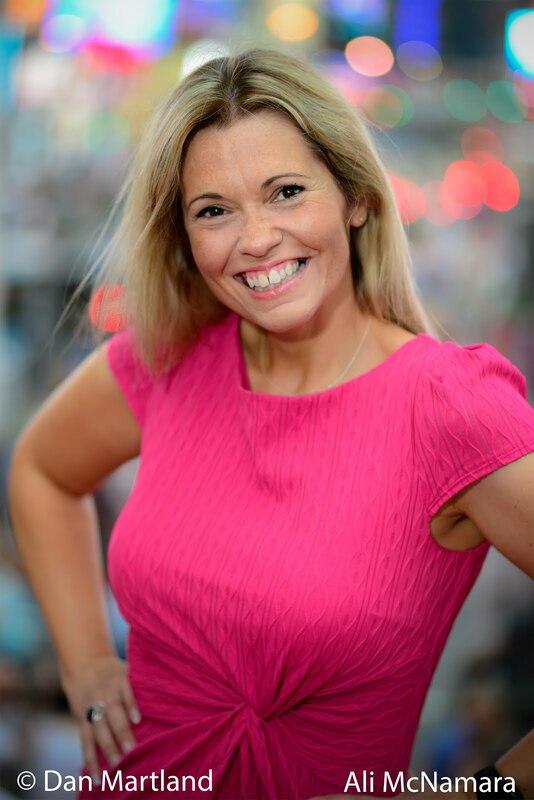 Serendipity Parker is a property hunter, who matches her clients with their dream homes. Travelling with her assistant, Kiki, the trip to Ireland proves more problematic that they anticipated. Although they have found the perfect property, in the small village of Ballykiltara, there is more to the house than meets the eye. Local folklore, century-old legends and a protective community all throw a spanner in the works. Serendipity and Kiki get to know the locals a little better and begin to see the magic in the small, touristy village. It's that time of the year: Summer is well and truly here and our reading tastes alter accordingly. The need for something light, fun and easy-going is what summer is all about. While we may not all have a holiday booked, or a sunlounger to rest on, the pace certainly eases over the summer months and sometimes all you want is a charming book that does not require too much concentration. This may just be what you are looking for. This is female fiction with a rom-com feel. Serendipity (or Ren, as she is known) is a businesswoman first and foremost and is used to getting what she wants. Her trip to Ireland sees a shift in her mentality, as she begins to see that a house is not just about the location or its prospective buyer. Kiki is a great character, with her tendency to mix-up well-known sayings resulting in some great comedic moments. Along with the hotel staff (especially Finn and Donal) there is a great selection of personalities and they blend well together. This is a light-hearted read, with some nice nods to Irish History and Archaeology, and gives a glimpse into village life and the craic that can be had. It is not all woolly sheep and Guinness souvenirs; it is the people; the views and the historic atmosphere. There may be lots of cliché in the novel, but the banter makes up for it. A lovely, warm and sweet read. The Summer Of Serendipity is published by Sphere and is available in PB and ebook format.